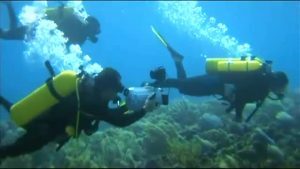 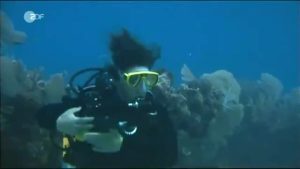 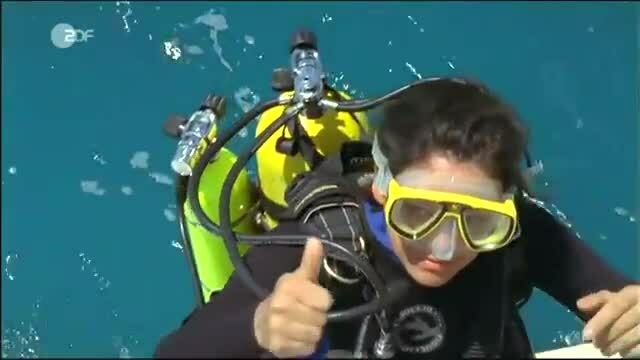 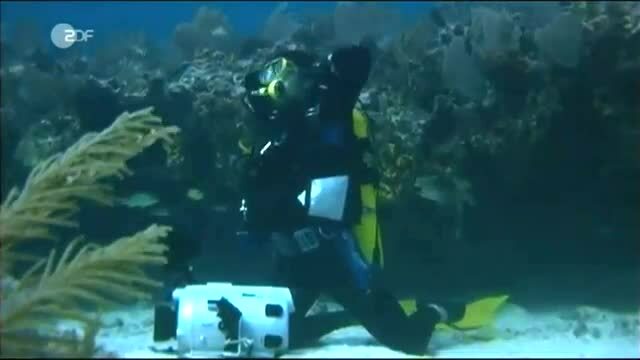 A classic, female scuba diver runs out of air and into problems…. 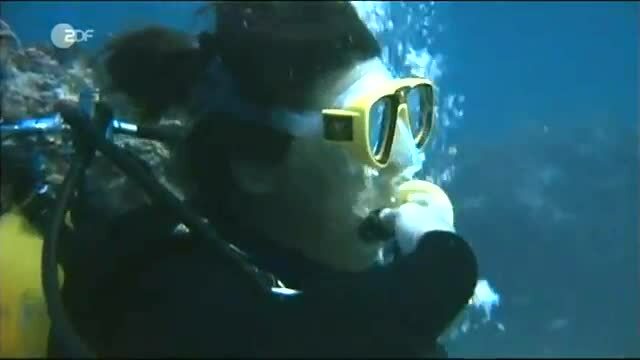 Will she make it? Or does she drown?